From its convenient location, Hotel Grand Chancellor Brisbane offers a superb gateway to Queensland’s capital city. Brisbane’s moderate climate and friendly locals make exploring a must during your visit, and our helpful Reception and Concierge team can help make all of the arrangements. Some of the most popular Brisbane tourist attractions are located nearby – including the Brisbane Modern Art Gallery, City Botanic Gardens, Mt. Coot-tha, and more! Brisbane’s abuzz with creative ways to spend your days. Get to know where the locals eat, drink and play in the inner-city and nearby urban villages. Soak up our subtropical climate, explore the river, parks and outdoor spaces, or delve into a calendar of internationally acclaimed arts, cultural and sporting events. It’s a great place to entertain the kids, or spend time without them! You’ll discover some of the best restaurants in the country as well as a vibrant live music, contemporary art and gallery scene. You can mix with the locals at weekend markets, shop for international brands and cutting-edge local designer fashion, or scour antique shops for just the right memento of your stay. Whatever your pleasure, Brisbane will inspire. 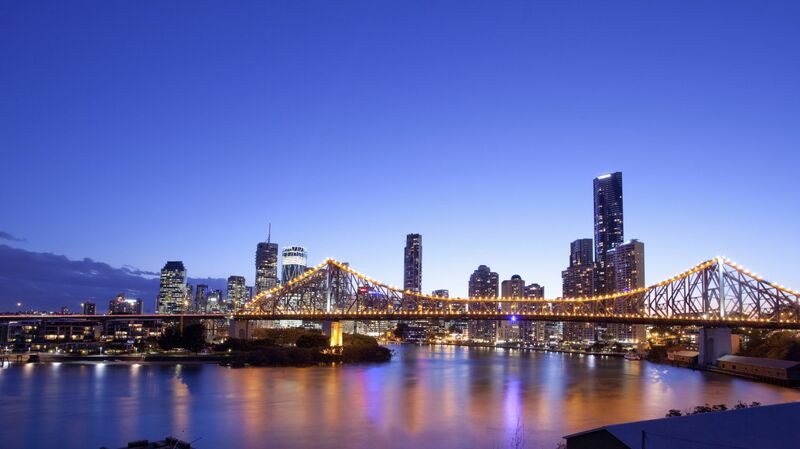 Beautiful Brisbane is one of Australia’s oldest cities offering visitors an array of culture, history, arts as well as award-winning restaurants and nightlife. Also known as the river city, Brisbane is fast becoming known as a multicultural hub with something for everyone. Be sure to check out some of Brisbane’s most iconic events when you next visit.